“Real” Six or not, the list of winners is pretty damn impressive – Post, Merckx, Sercu, Moser, Doyle, Clark, Baffi, Villa, Marvulli, Gilmore, Keisse, Rasmussen and Morkov. 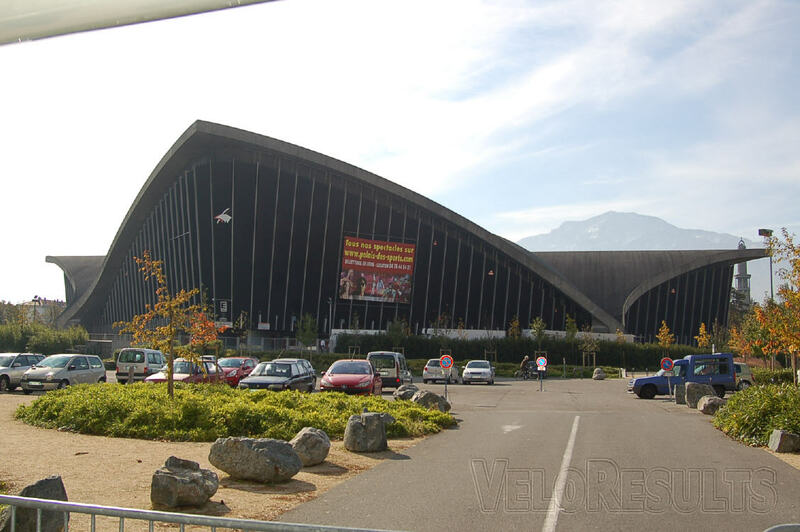 It’s Grenoble Six Day time again! 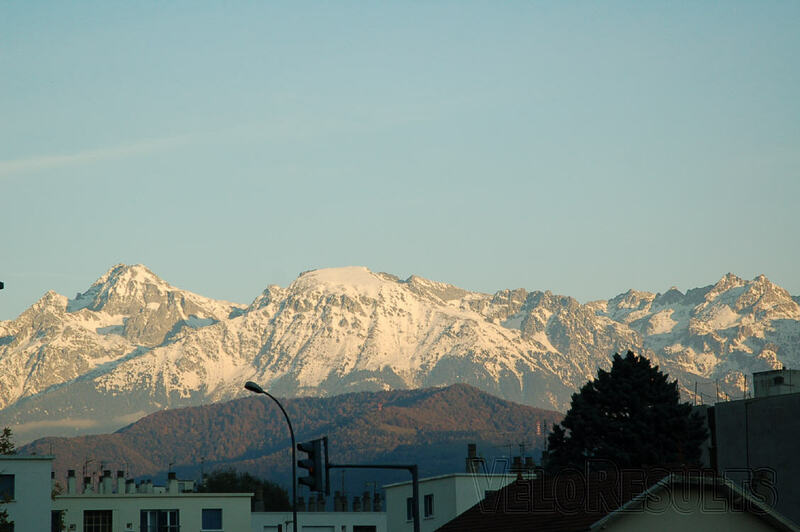 Ed’s favourite bar in Grenoble. What’s a bar without a pizzeria nearby? 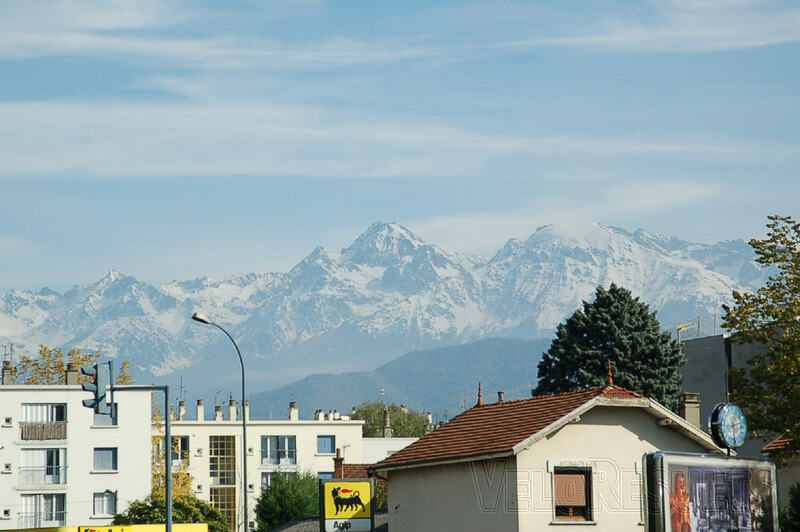 The stadium – Velodrome des Alpes – is spectacular, concrete shells sweep to the sky and look like they belong among the jagged peaks which ring the city. Now that’s what we call a velodrome. 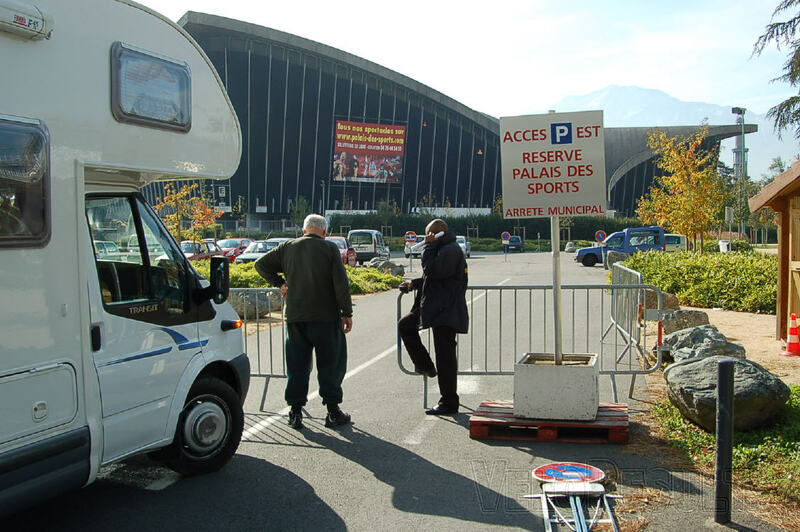 Every year the guy on the gate tells us; ‘you’re not on the list,’ and we have to summon Laurent Biondi get us in. But it’s okay – we’re allowed through to the track entrance. We haven’t got our usual cabin; we’re in the one next door, it was Iljo’s cabin last year – where he celebrated “getting off” with his ‘contaminated food’ defence, the ‘Iljo’ sticker is still on the shelf. 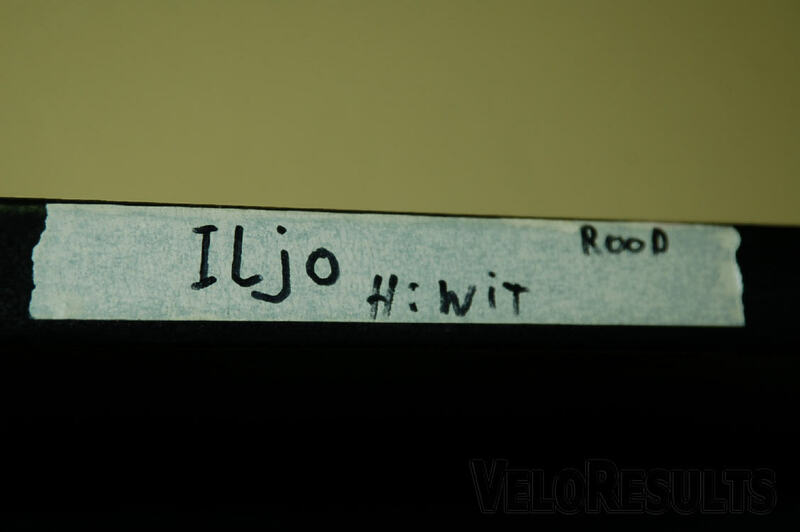 Iljo’s sticker is still on the cabin wall. The trouble is that the celebration was a year too early – his image is in the programme. But Kenny de Ketele rides with Tim Mertens, not Iljo. 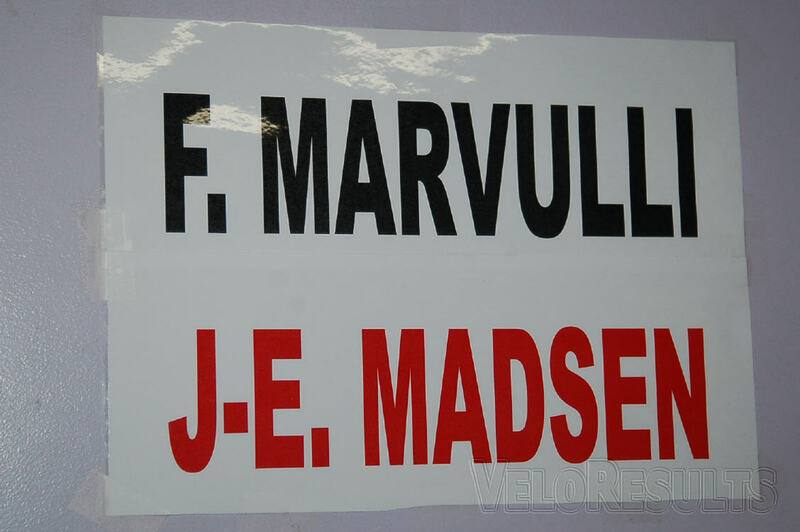 We have just two riders, this year – Franco Marvulli and Jens-Erik Madsen. `Franco is such a classy rider, but also loves a good laugh. Jens-Erik was one of the winning Danish team pursuit squad at the 2009 Worlds – he’s strong, smooth and fast. Franco rides with Alexander Aeschbach; a man who has partnered him to four of his five wins here – Aussie team pursuiter, Luke Roberts was the man who paired him to number five. 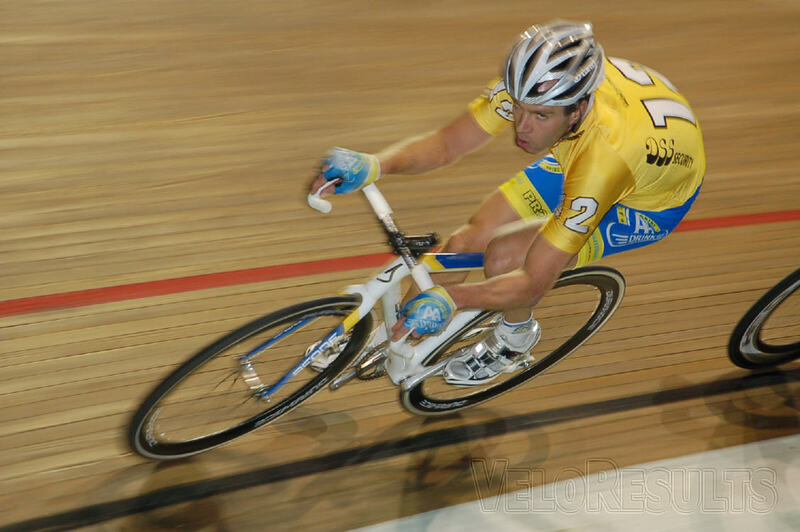 The main opposition comes from Dutchman Leon Van Bon – who has re-invented himself as a Six Day rider – partnered with compatriot and 15 times a Six Day winner, Danny Stam. Danny will be with Leon this week. The sprinters’ field is very strong – world champion, Gregory Bauge; world record holder, Kevin Sireau; world kilo champion, Teun Mulder and Commonwealth Games sprint king, Shane Perkins. 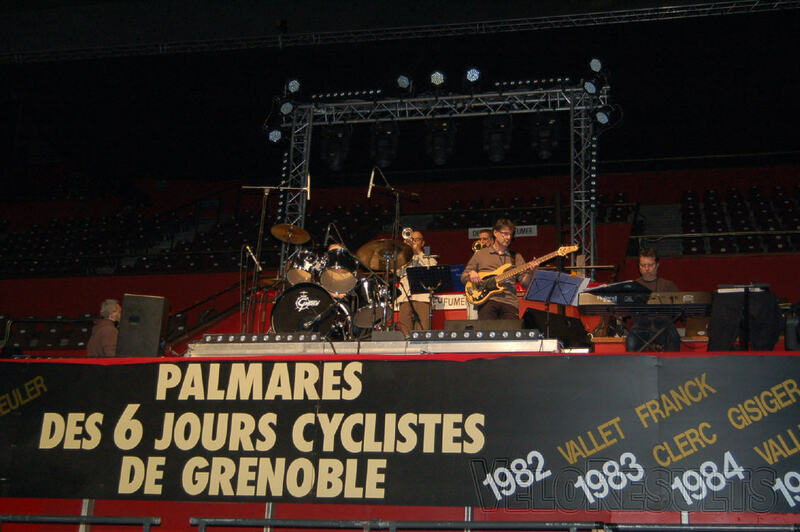 The TV cameras are in place, the band are rehearsing hard [they need to] and the list of winners has been up dated. The house band practice some more. We’ve got our creds, the cabin is set up – all we need are some riders. They’ll be here tomorrow; bon nuit, mes amis, a demain. See you tomorrow, for the first day’s race action!